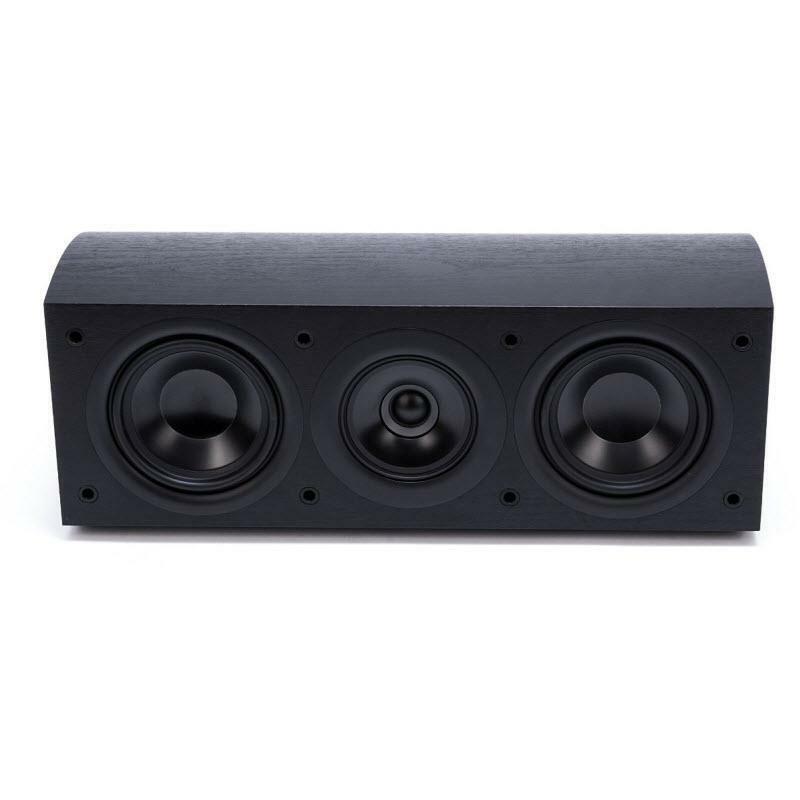 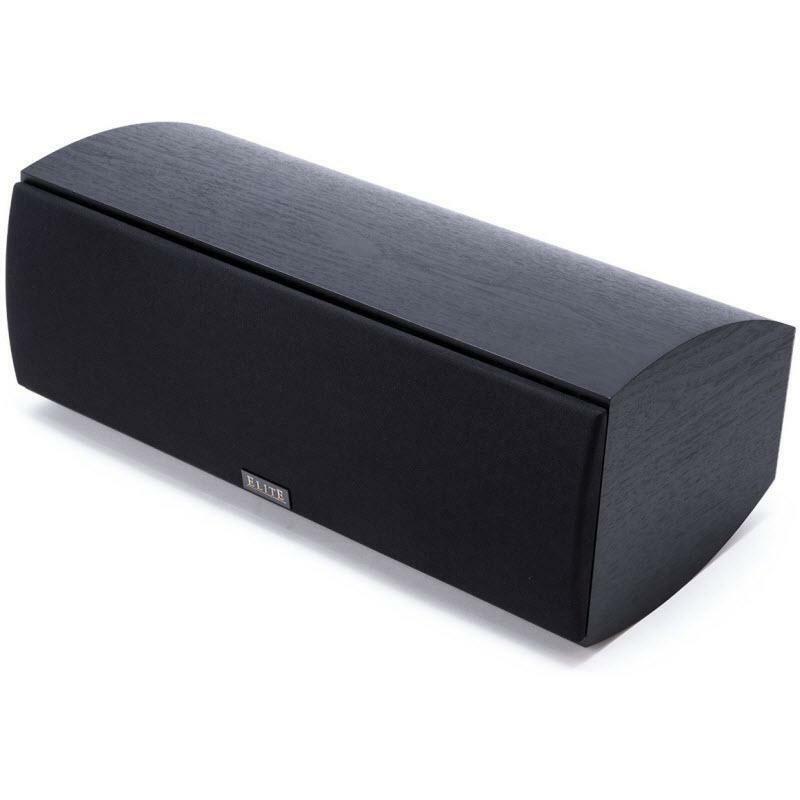 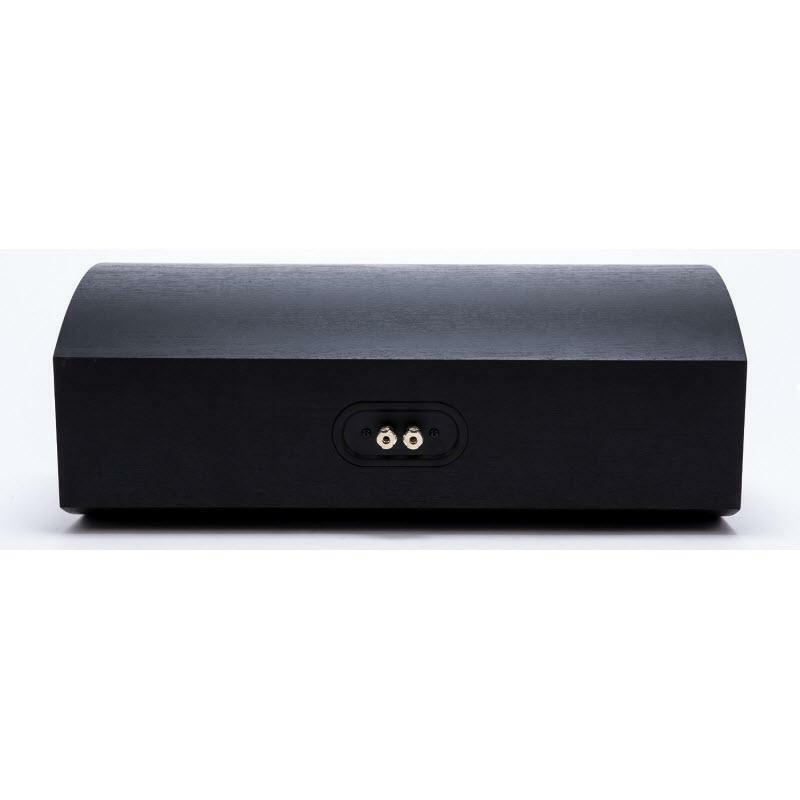 The Elite Center Channel Speaker employs the very same CST and bass driver as the bookshelf to maintain a consistent sound signature in the critical center channel. 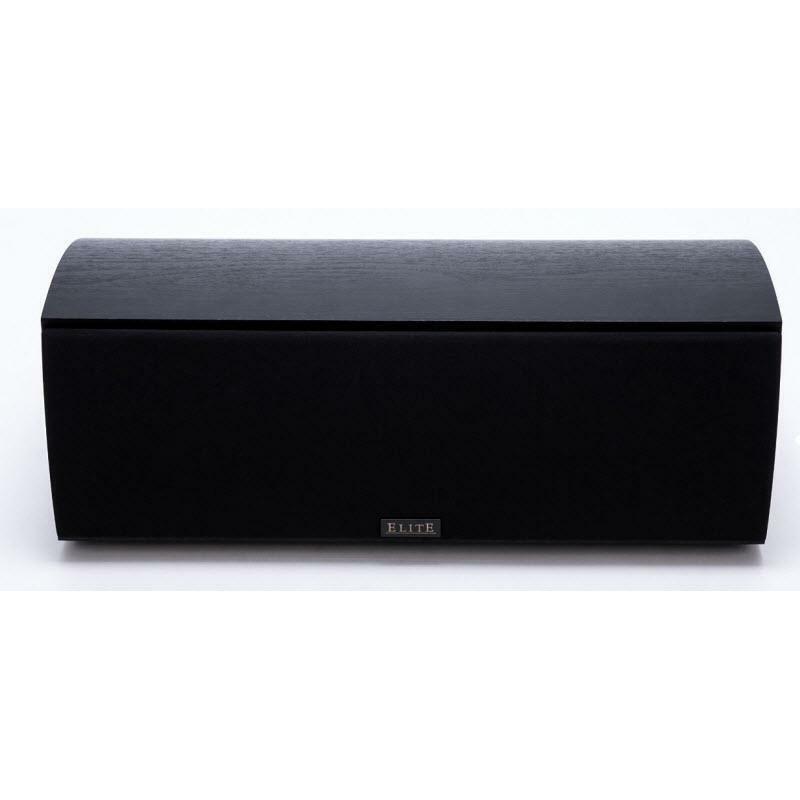 A small, elegant cabinet makes it easy to integrate with your monitor and equipment, while an additional 5 1/4-inch passive radiator enhances bass impact for the most authoritative voices and sound effects. 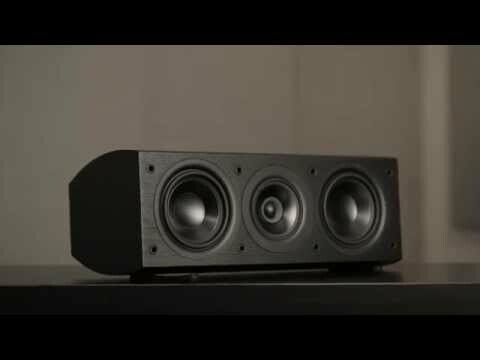 • Delivering a sound experience far exceeding their price, the Elite Home Theater Speakers have been designed as a complete system for Dolby Atmos.